The name Manu represents a whole product philosophy. 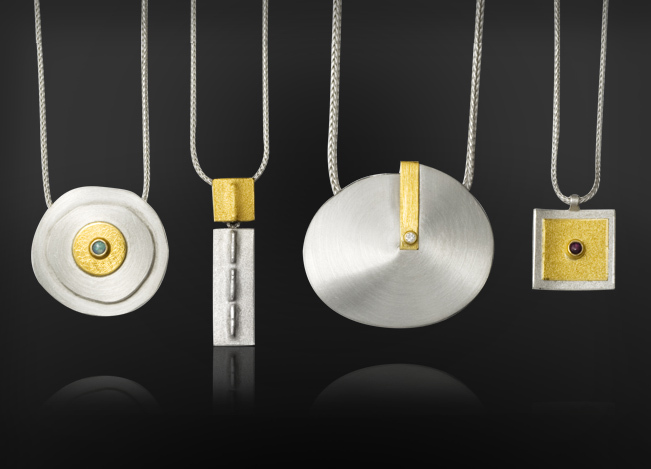 It is the latin word for “made by hand”, meaning that every piece from the Hameln-based jewelry workshop is handmade by qualified goldsmiths. 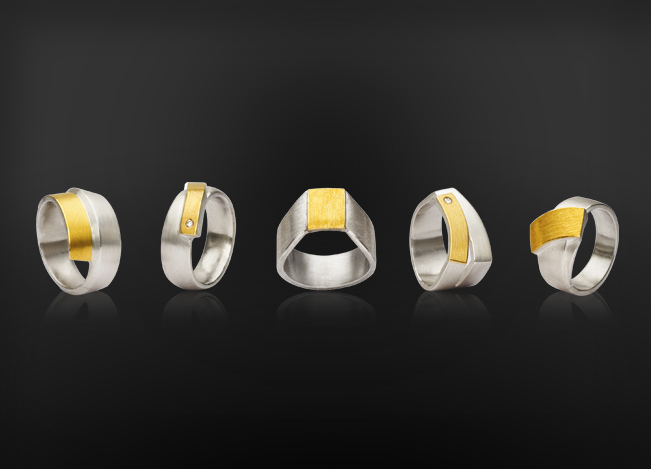 Manu focuses on silver jewellery with fine gold soldering, manufactured in small collections. 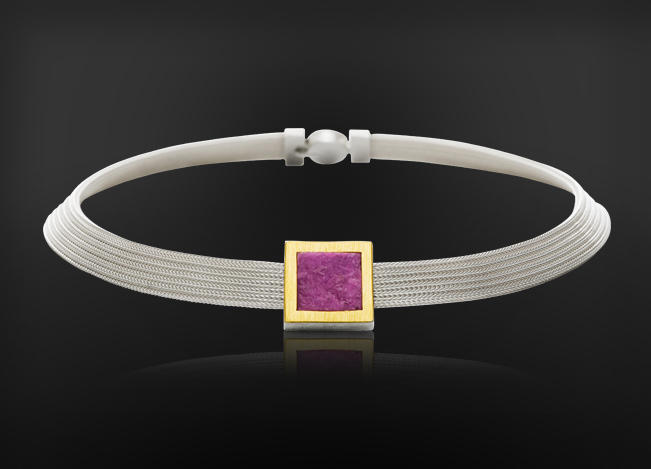 Clear, often geometrical shapes define the design, with stone setting offering discreet highlights. The jewellery workshop is known among its clientele for surprising and technically sophisticated fastener solutions for chains and bracelets.